Tomorrow is the day that this amazing value box releases on www.BeautyExpert.com. 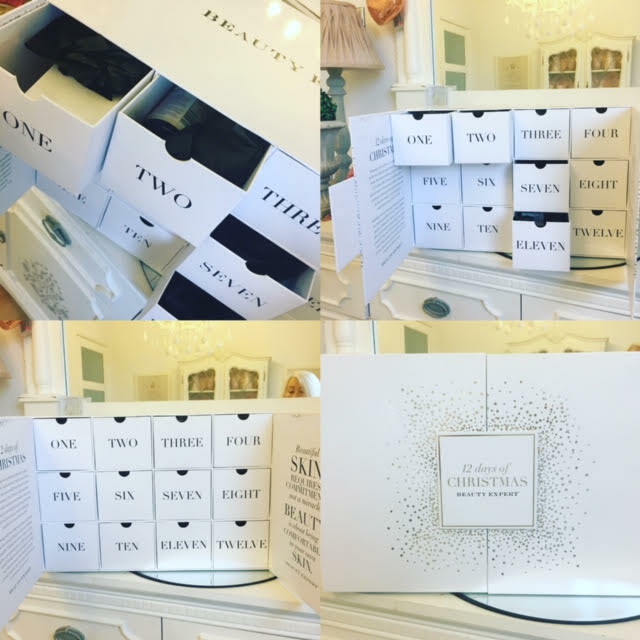 I half wanted to leave this reveal until we were nearer to the big day as traditionally the 12 days of Christmas are from Christmas Day ( which happens to be my birthday 😉 ) through to the New Year, however this is going to sell out FAST the box has a value of over £340.00 in cult beauty products and retails at the amazing saving of just £100. 00 making it either the ideal Christmas gift or indeed the best present to yourself ever ! 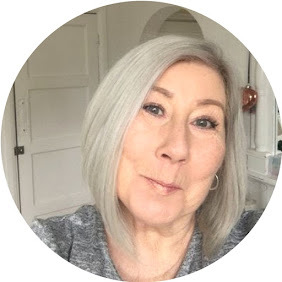 the savings are crazy and follow on from a post you may have read that I wrote recently on the value of beauty gift boxes. I have to be honest I was like a kid at Christmas opening the little drawers, I see many many Advent Calendars all over social media and don't really get excited about mini products I will admit they are handy for holidays but as far as value for money ?? This beautiful box contains ONLY full size products, the construction is way to good to throw away and I have already decided this is a keeper, it's perfect for organising your beauty bits and bobs. I do in a way feel as though I am giving away a surprise by showing the contents but you will see it on the site tomorrow, it can be pre-ordered today to make sure you don't miss out. I have mixed up the contents and the days to leave a little surprise for you. How good is that list ? What savings have you found in gift boxes ? I would love to know.